Searching For Maine Wedding DJ Services? Hiring a Maine DJ doesn't have to be hard. Let us walk you through the process! "I have absolutely nothing but good things to say about Chris. My husband and I could not have asked for a better DJ to play at our wedding. Working at an event center, I have seen my fair share of DJ’s and bands. Chris is by far my first choice. He is extremely responsive, professional, and accommodating....."
"Chris was nothing short of amazing for our wedding, 4/21/18! ..... My guests did not leave the dance floor all night!!" "Chris Bouchard helped make my wedding date perfect even though there was nothing in it for him...."
"Chris made our wedding day absolutely fabulous! The dance floor was full the entire time, our timeline ran WAY behind schedule and Chris was so accommodating and helpful day of in helping re-coordinate. We had a preliminary meeting about a month before the wedding and explained our very confusing music taste and he completely nailed the description on our wedding day. Thank you so much for contributing to our special day!" "Booking Chris as the DJ for our wedding was the best decision we could have made. From the planning, to the ceremony, and straight through the reception Chris was attentive and accommodating. On top of the standard DJ services, Chris provided stunning uplighting and a custom monogram that truly brought the ballroom to life. 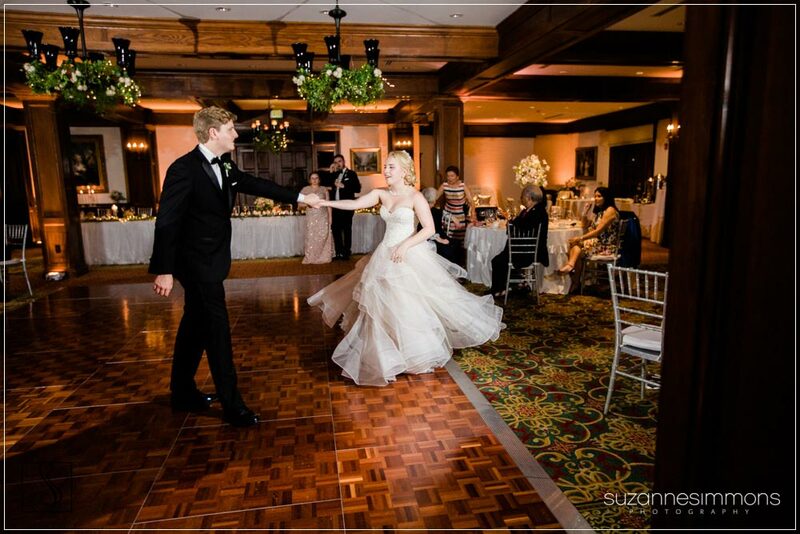 He assisted in coordinating a reception timeline that suited our needs and worked with us throughout the evening to ensure our guests of all ages would dance the night away!" "Chris did an amazing job with the music and lighting at our wedding! He was always very quick to respond to emails and did exactly what we had envisioned during our special day! I HIGHLY recommend him to DJ at any event!" Bouchard Entertainment is a Maine DJ Service dedicated to delivering your dream wedding or event. Awarded by Wedding Wire, and The Knot, as a top rated Maine DJ professional because we appreciate the unique concept you have imagined for your Maine wedding or event. A celebration is incomplete without proper entertainment! We enhance your event by tailoring our signature services to you and your guests. A Maine DJ Service that simplifies your responsibilities: We will provide you with access to a free, proprietary, planner that will lead you through a traditional wedding timeline. Providing expert Maine DJ Services goes beyond being “just a wedding DJ”! Allow Bouchard Entertainment to take on day-of-coordinator responsibilities, too. A stress free, elegant, completely tailored experience, is our promise to you. Bouchard Entertainment will transform your event and deliver an unforgettable experience. Our testimonials reflect a strong commitment to client satisfaction and create memories we are proud to have participated in. Whether your family has lived in Maine for their entire lives, or have never seen the beauty of this state, we are happy your search for Maine DJ Service has brought you to Bouchard Entertainment! Our versatile team also facilitates birthday parties, corporate functions, holiday parties and many other events. Take a look at our services page to review what we offer along with information on our Maine DJ Service pricing. A Maine DJ Service that’s different! No cookie cutter experiences – Our Maine DJs are as committed to your event as you are. From planning and coordinating we are there every step of the way. At Bouchard Entertainment we are pleased to be considered your Maine DJ Service of choice. Call or text any time: 207-317-2193 We are looking forward to inspiring and fostering your creative dreams for your Maine Wedding or event!